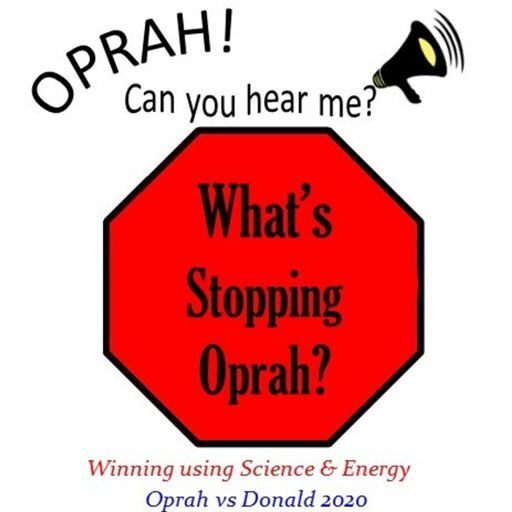 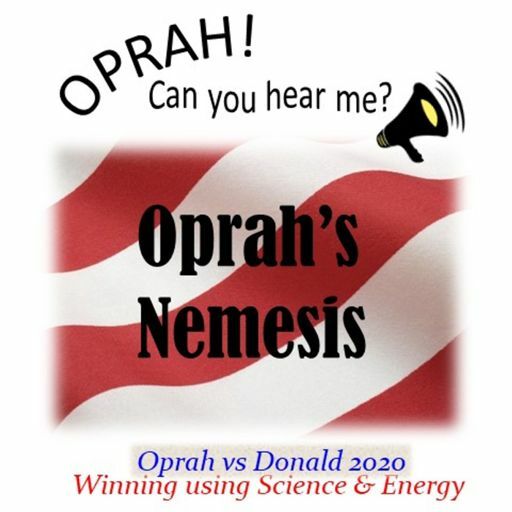 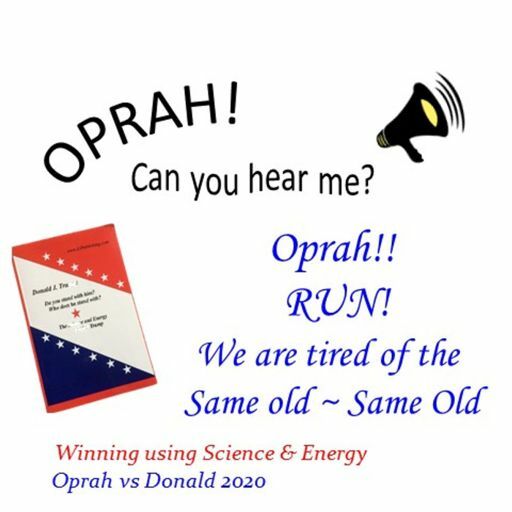 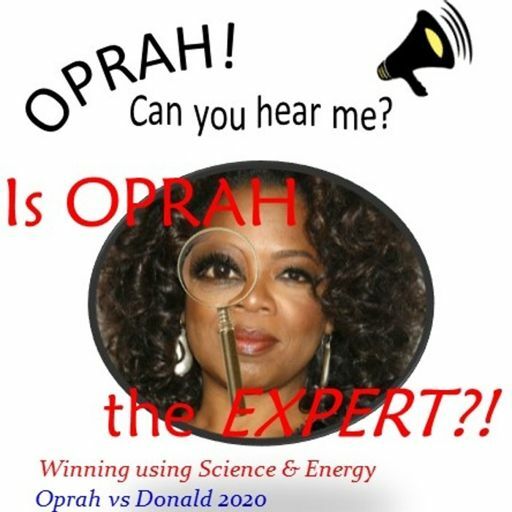 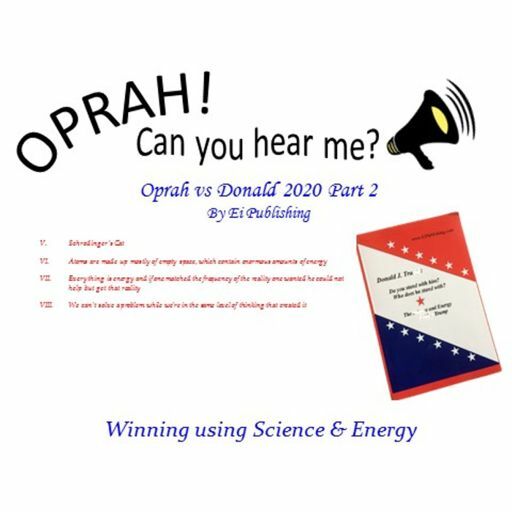 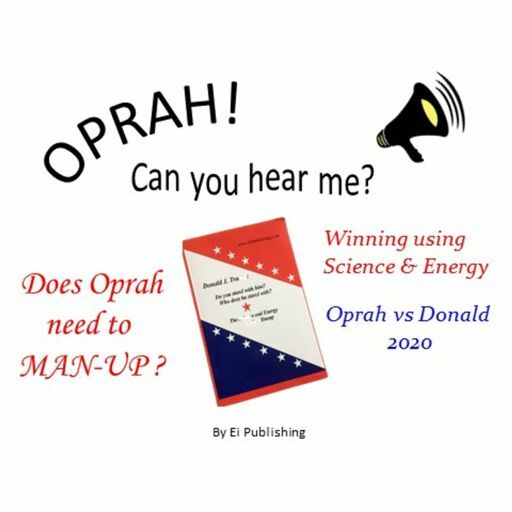 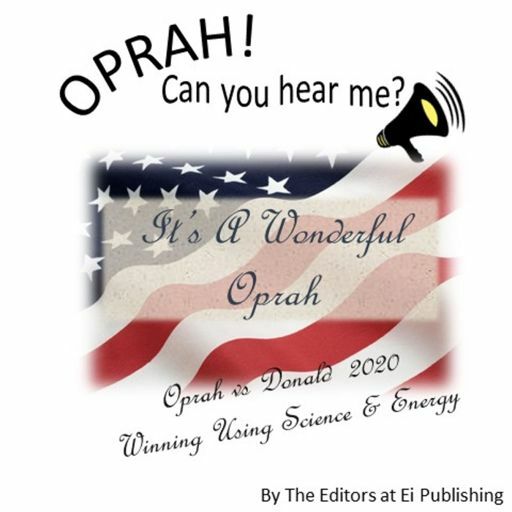 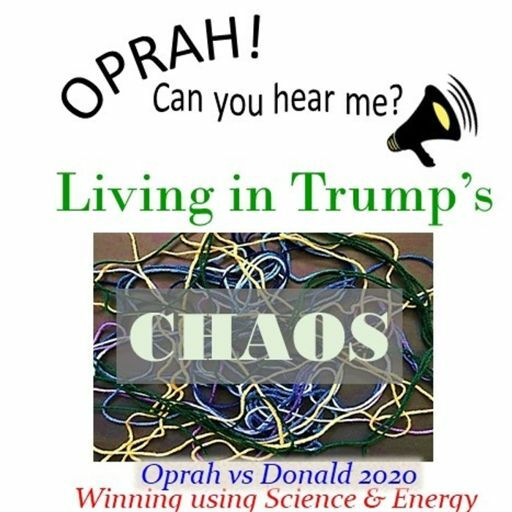 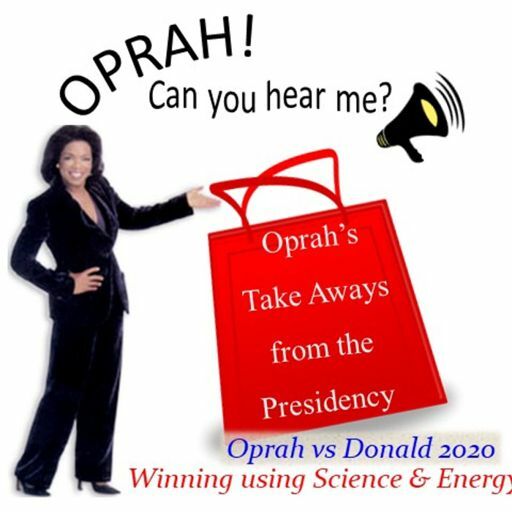 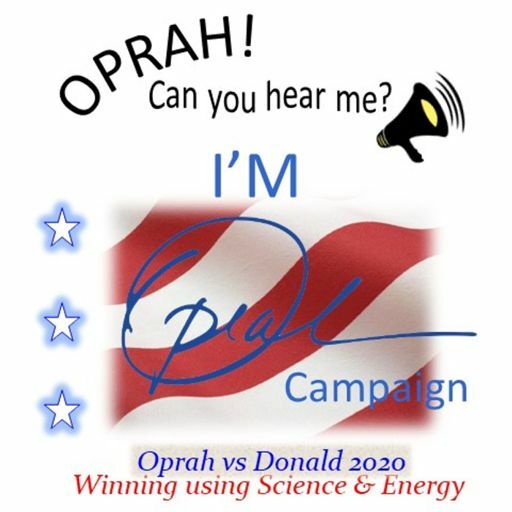 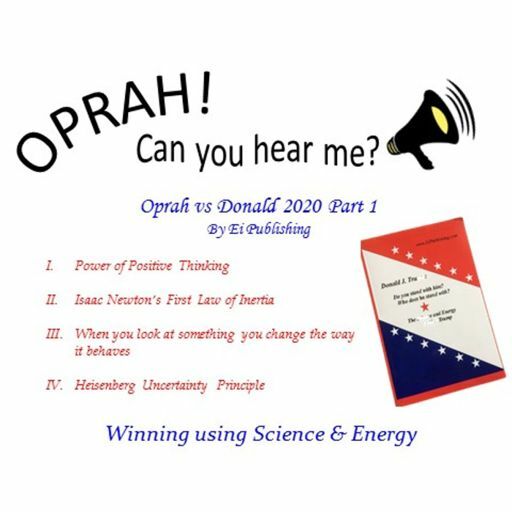 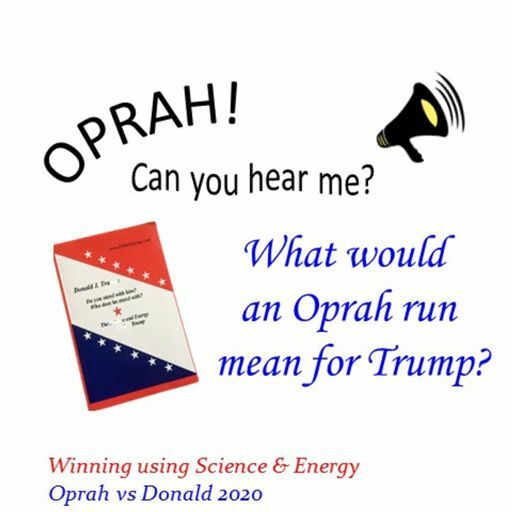 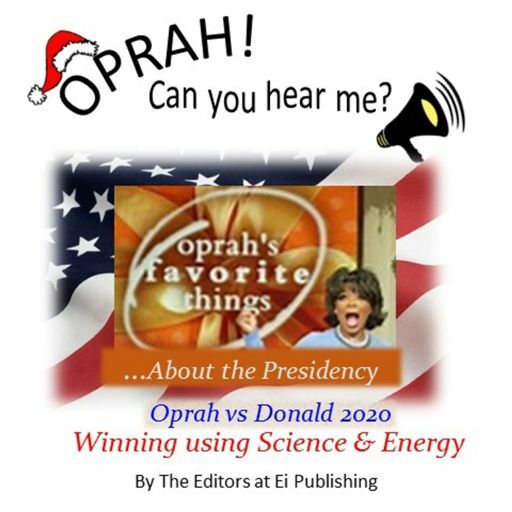 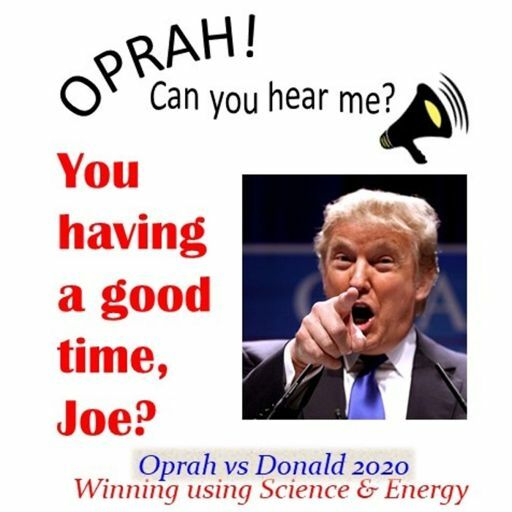 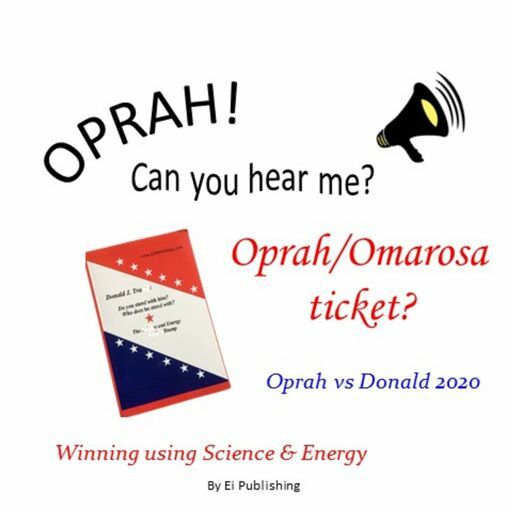 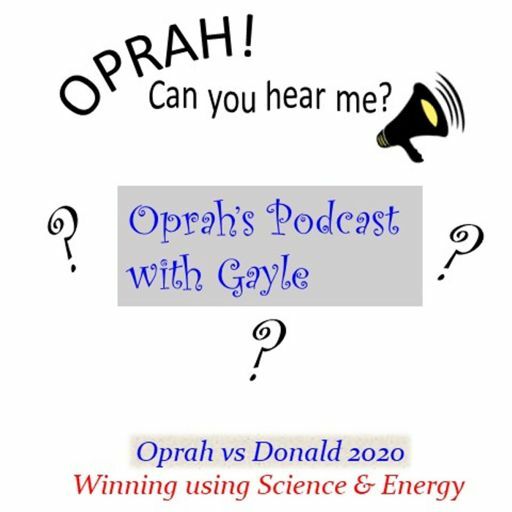 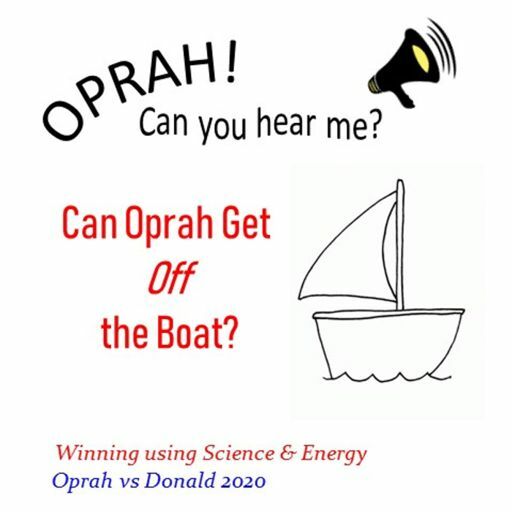 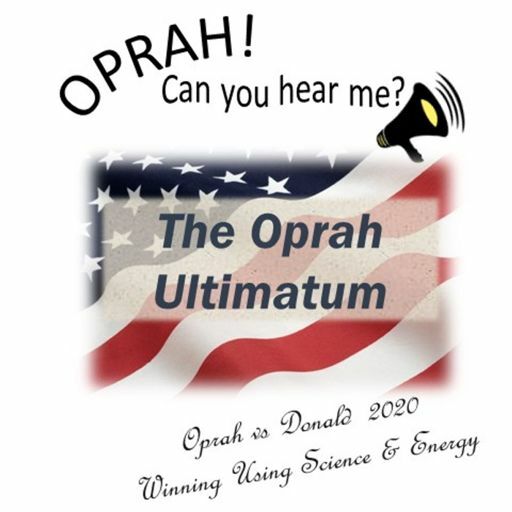 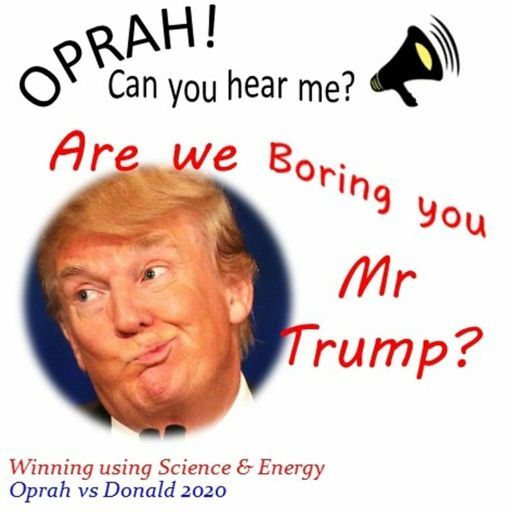 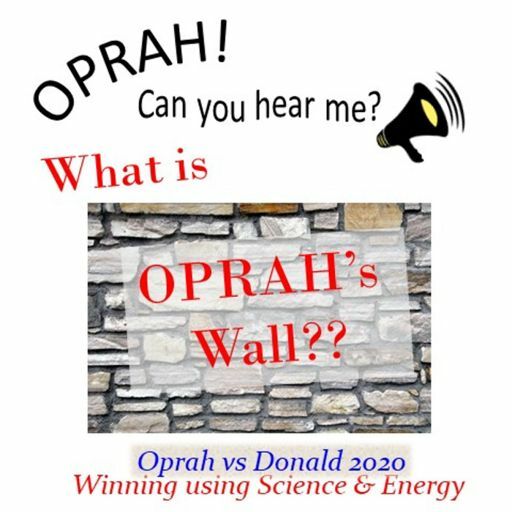 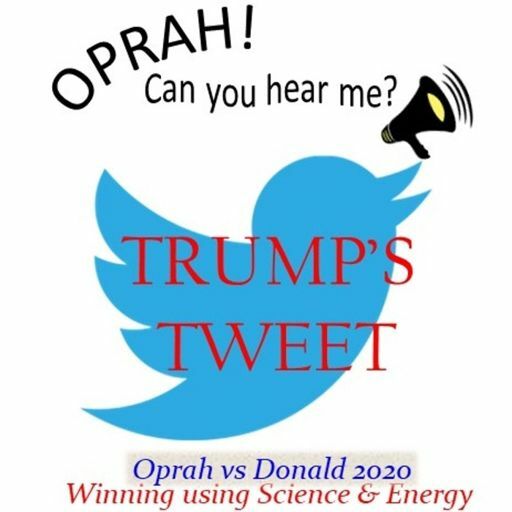 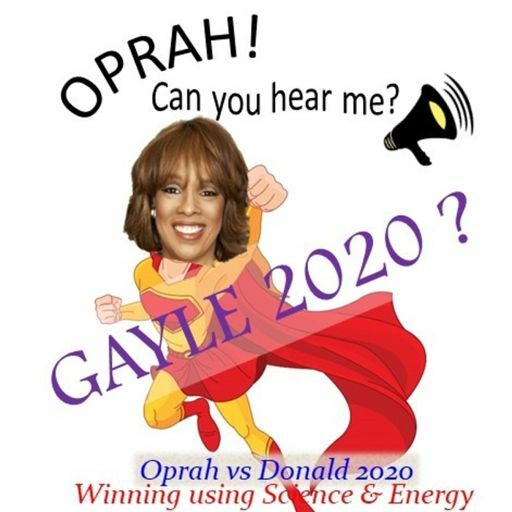 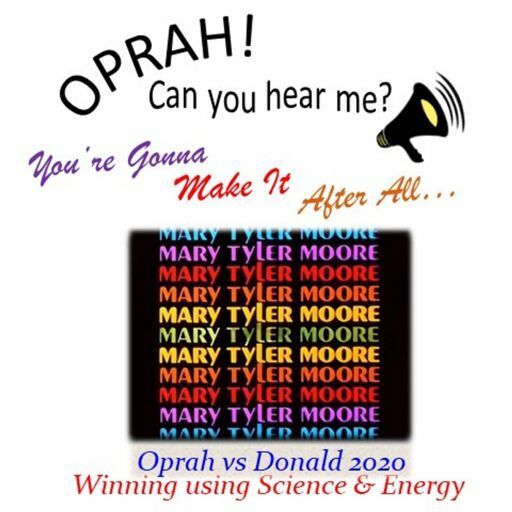 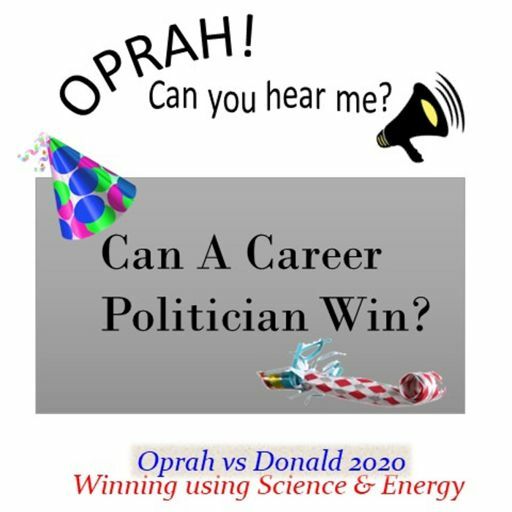 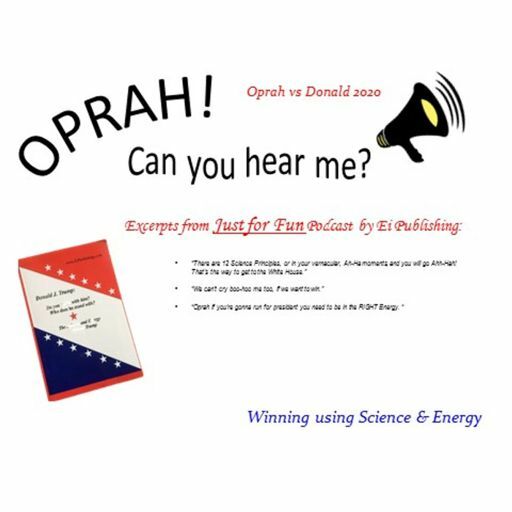 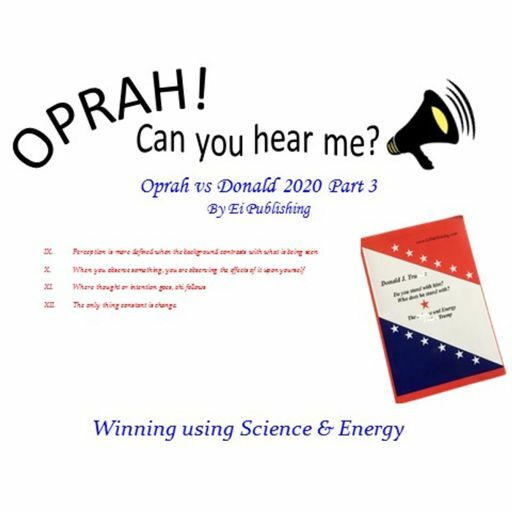 Oprah - Can You Hear Me - 31 - Gayle 2020? 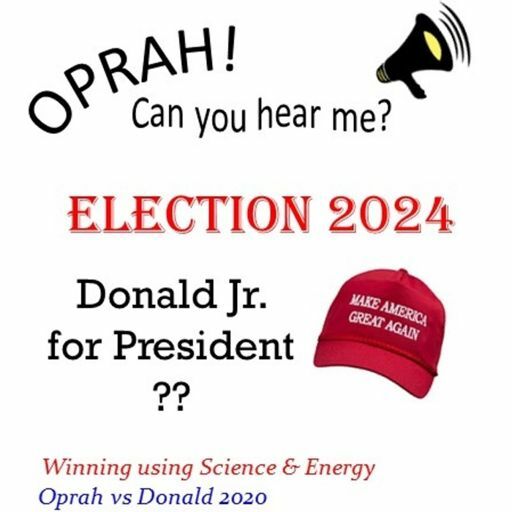 President Donald Trump will win again in 2020! 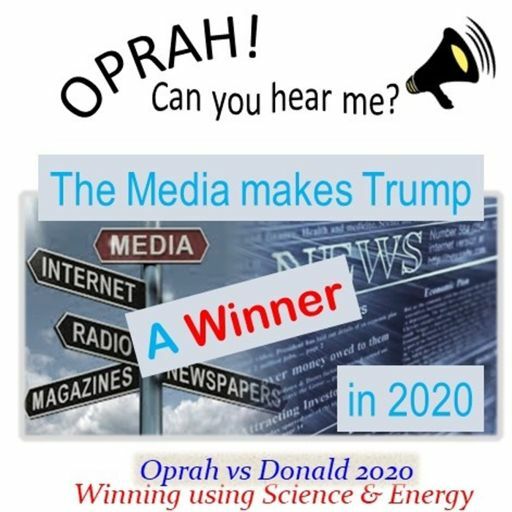 The media is making that a reality. 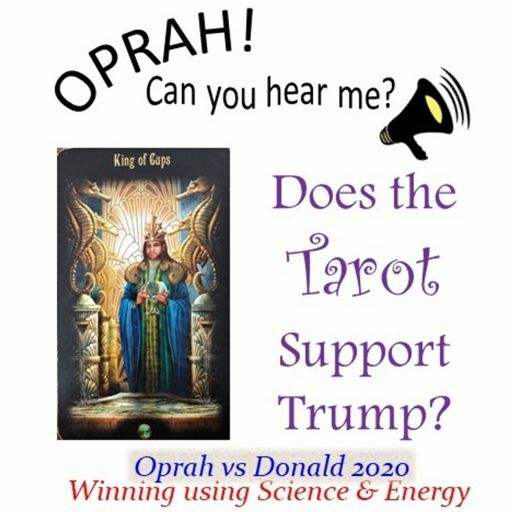 Feeling stressed by the news and all the chaos? 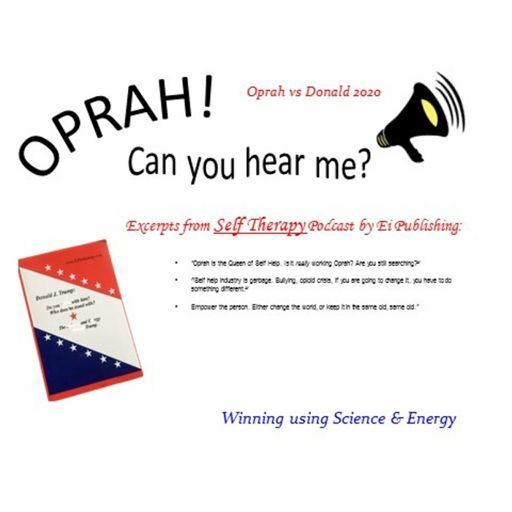 It’s time to be aware, every day, of the energy you are absorbing. 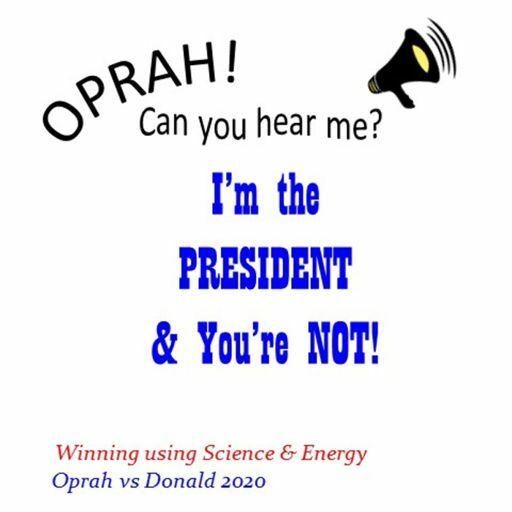 Isn't that a better way to deal, especially in "Trump's Chaos?!"